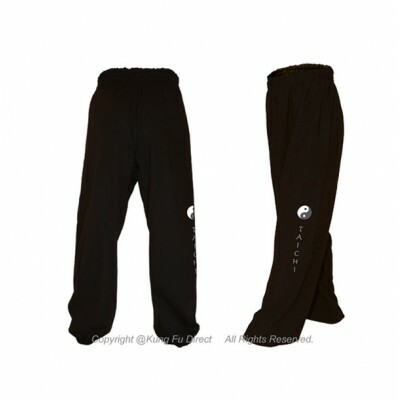 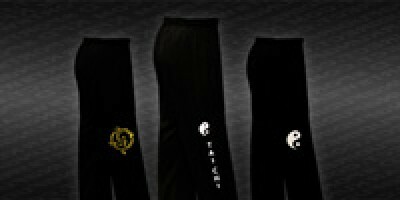 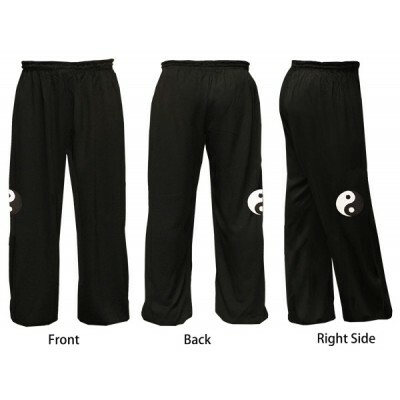 U0690 Cool Dry Performance PantsUnisex100% poly jersey with stay-cool wicking technologyWrinkle Free..
Unisex70% cottonAvailable in Adult & Children sizesMachine washableElastic waist and anklesThese..
Tai Chi Art Embrodiery DesignUnisex70% cottonAvailable in Adult & Children sizesMachine washable..
Embroidery Design Blended Cotton Tai Chi PantsThe pants are designed to fit a wide range of body typ..
Tai Chi Art Embrodiery DesignUnisex70% cottonAvailable in Adult & Children sizesMachine was.. 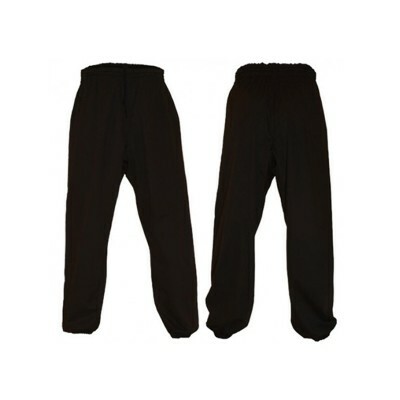 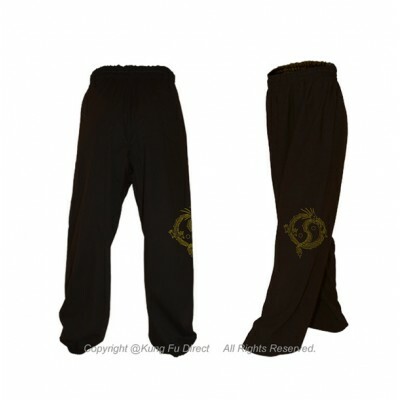 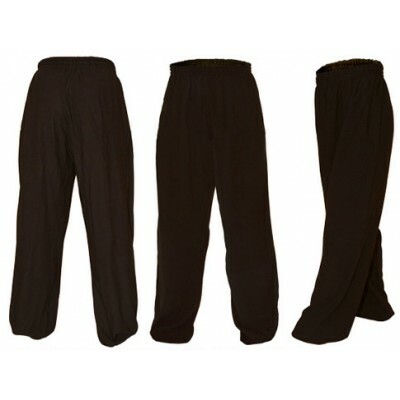 The pants are designed to fit a wide range of body types, no elastic at ankles. 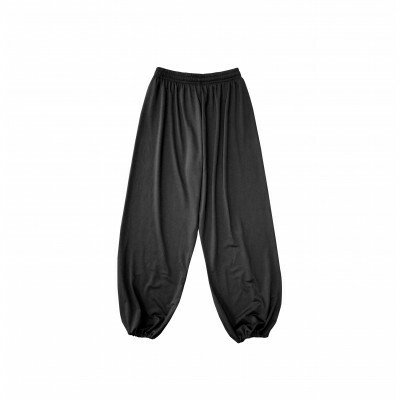 It is made of 8..